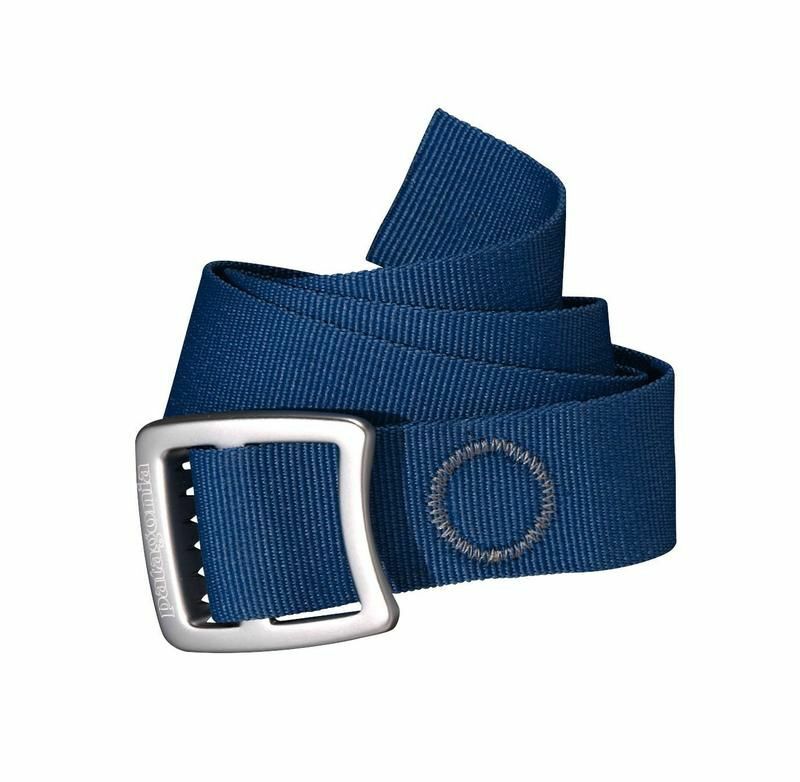 Built to hold up your pants, this burly 1½" polyester webbing belt with an aluminum buckle can also be used as a lash strap or a bottle opener. The good news—our burly Tech Web Belt has a forged aluminum buckle that’s lightweight and strong and cinches tight for a reliable hitch. The better news—it’s also handy as a bottle opener at the end of a hot day. 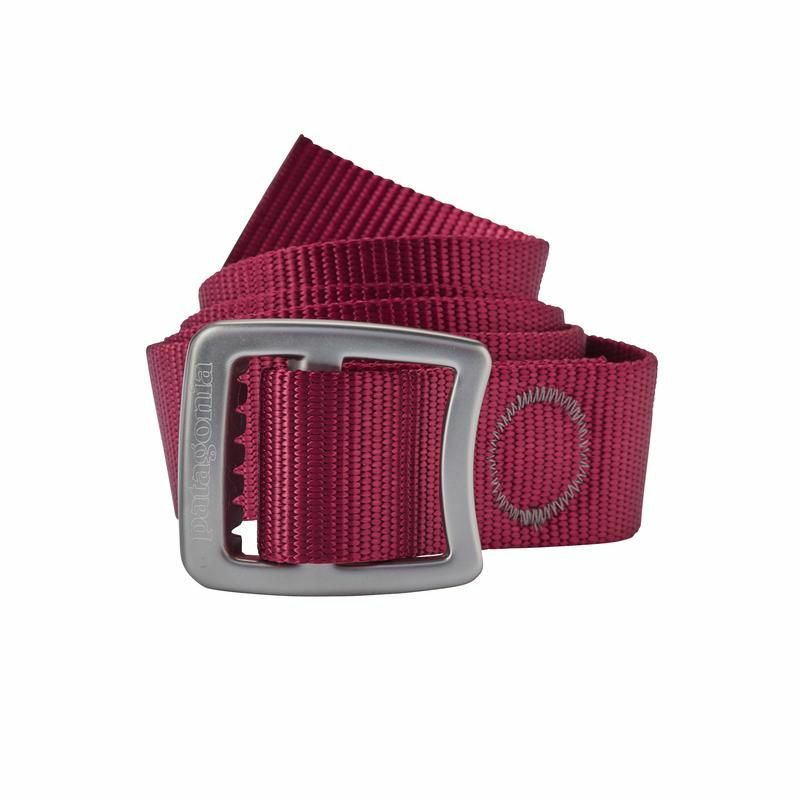 The 1½" polyester webbing endures abuse and dries quickly.